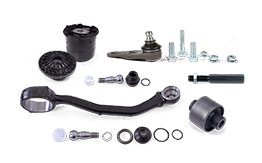 The MOOG® expertise to bring you a full range of solutions for both light and commercial vehicle categories. 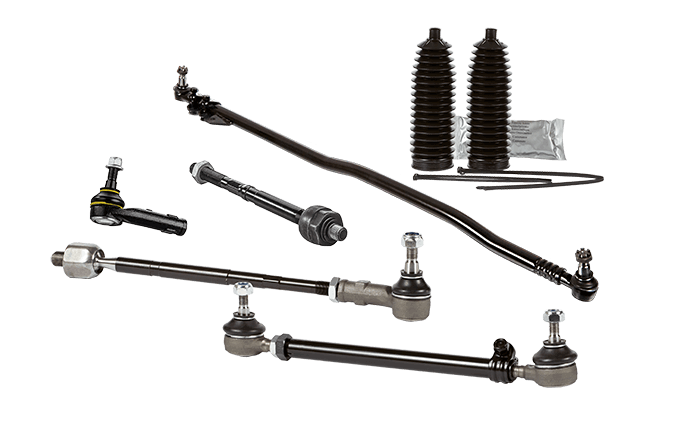 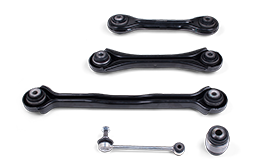 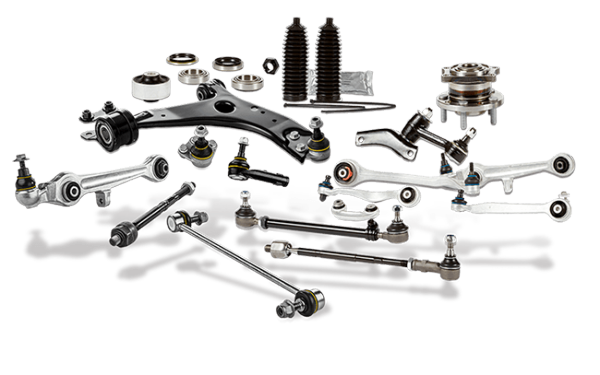 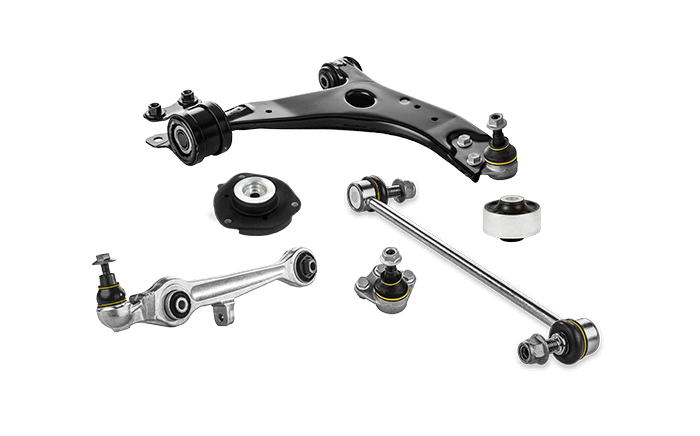 A complete range of high-performance products designed to achieve flawless suspension. 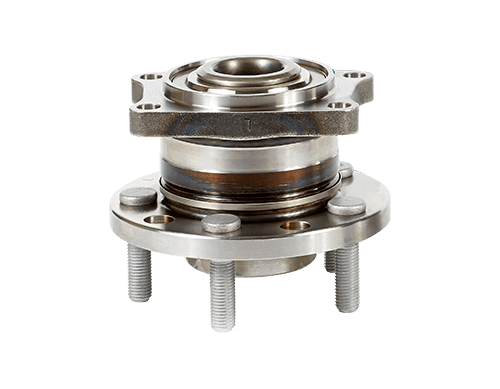 Quality products in the most comprehensive range of wheel end bearings on the market. 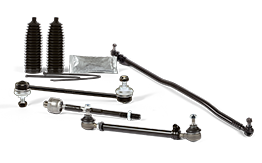 Repair made easier with this selection of repair kits.